HomeToronto Business Web Hosting That’s Energy Efficient! When your business uses our clean, sustainable energy powered Canadian web hosting, you will attain the bench mark standards of green energy that most consumers demand. Your consumers want to keep the word a green place, and that means you should invest in our energy efficient Toronto web hosting. Achieve search engine success and optimise your google local searches with Toronto web hosting. Having a Canadian IP will rank you higher in the search engine results listing. The “buy local” movement is very popular and Google shows favour to those businesses that have IP addresses in their country of operation. Our Toronto website hosting will give your business a complimentary SEO boost just by virtue of location. If you are looking for website hosting Canada, consider supporting the Canadian economy by partnering with Thought Media. When Canadians do business together it boosts the national economy and everyone benefits. 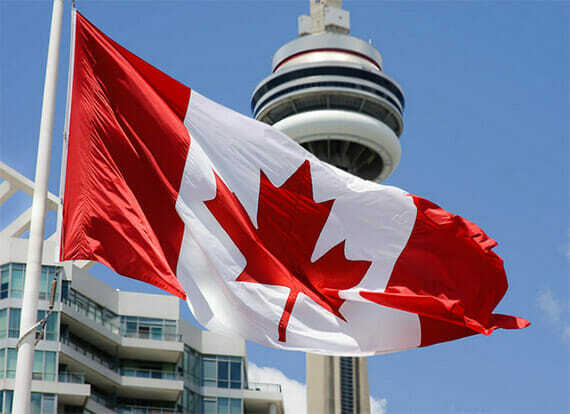 Headquartered in Toronto, our company can give you the local flavour as well as worldwide benefits. Operating around the globe, we have the international know how you need to reach more customers. Not only is our website hosting in Toronto sustainable and energy efficient, it also offers superior customer support. From web developer support to website hosting support take advantage of our rapid response support ticket system and website hosting portal. Even bigger benefits are available when you bundle your website hosting in Canada with website design services. You can take advantage of discount rates when you create a bundle that works for you while making the world a more environmentally sound place. If you operate a business in Canada you need a website and hosting plan. Reach out to the experts here at Thought Media to take advantage of discount bundles, make the world a greener place, and get your Google SEO boost with one of our web hosting packages.